booking agent: ben@newstereo.de RELEASED ON: SLEAZY G MOONBOOTIQUE LIGHT MY FIRE SPIELWIESE OFF RECORDINGS DÉLICIEUSE MUSIQUE WELLDONE! STIL VOR TALENT NO BRAINER ARMADA TIEFBLAU and many more... Music to save the"diversity of arts" Ben & Lenny are real northern ligths. Both of them are looking back on a long musical history. 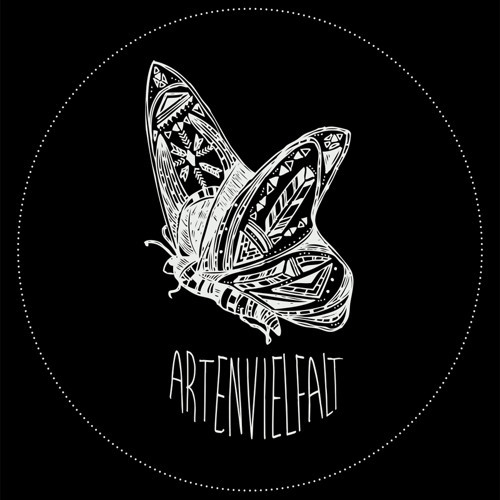 The collaboration as "Artenvielfalt" was founded to create a better environment for everybody. "Art" and "diversity" is what they both take seriously. Nothing bores them more then riding on the same style on and on again. A mixture of nostalgia & modern spirit is impressing their deep, minimal & tech-house compositions. They are constantly on the hunt to find new spiecies in their audio adventures. A visitation on one of their excursions provids an extensive insight into their fascinating work and is leaving a feeling of deep satisfaction.